We're still recovering from Anime Central 2014, please pardon the lateness! During Anime Central this year, I (Kit) had mentioned that world politics during the mid-late 1800s played a part in the words we use and how we think of the institution of the ruling family in Japan. An audience member challenged this: the ruling family had been in Japan for centuries, after all. How could the imperial family be relatively new? The Yamatos are not new, nor are any of the noble clans. The words - especially the words in English - used to describe them, however, have changed over time. The word for the Imperial Household is - in Japanese - koshitsu ( 皇室　). 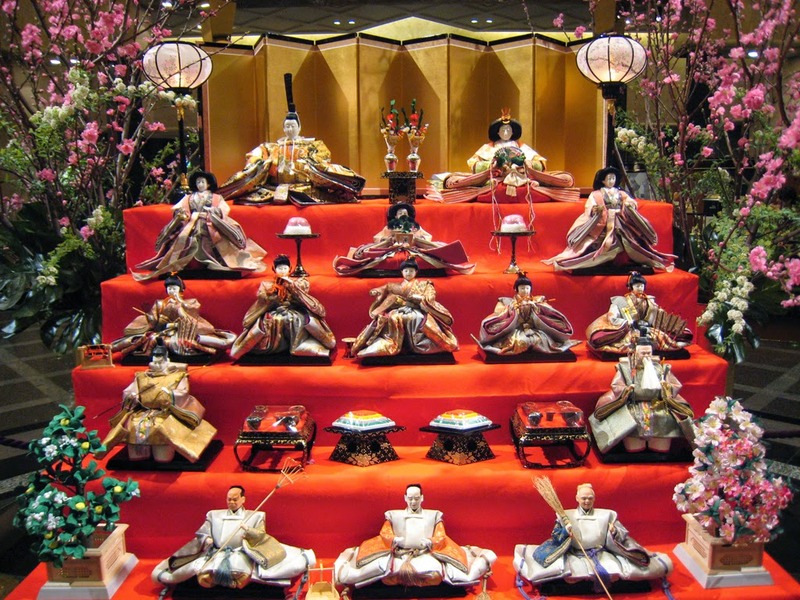 The Japanese title for the figure of the monarch is tenno ( 天皇　), and the name for the ruler's female consort is kogo ( 皇后 ). In older works, sometimes across different languages such as Dutch, Portuguese, or others, the translations vary a bit: sovereign, sovereign wife, queen, king, emperor, empress. In modern English, we would say "Emperor", or "Empress" - but much of the English wording is because of other factors. For example, during the Meiji and Showa eras, the nobility were classed into a five-rank system closely resembling western European systems: prince, marquis, count, viscount, and baron. These terms are approximations: the Japanese terms, such as koshaku, (侯爵 )were new interpretations and re-orderings of older Chinese terms. In other words, existing words that had been used to describe a borrowed or native ranking system were re-interpreted to fit in a Western European context. Remember when all this happened. These reforms took place from the 1850s onward. During this time, not only was the United States forcing trade, but the French had many colonies, as did the Portuguese and the Dutch; also, the countries Japan sent missions to emulate governments and education systems - Great Britain and Germany - were empires. As in, even their own governments considered themselves an empire. (Germany was considered the German Empire from 1871 - 1918, thanks to Wilhelm and Bismarck.) China had an emperor also, even if just in name. So to the Japanese mind, they had to use language to say: we are your equals, we are just as good as any of you. We will sit at the table of the world governments and have our own say in what happens to us. Japan wanted to be taken seriously by the world powers of the time. So the ruling family of Japan became "the imperial family", and the translations have since standardized into the Emperor, Empress (but Crown Princess, Crown Prince, etc) and Imperial Household. Since the Constitution of 1947, these translations and customs/laws of the imperial household have further crystallized, even to the point of many imperial kin families (noble families with blood ties to the imperial main line) being cut off from imperial succession, and controversy over many other related topics: the influence of the war on the constitution and imperial household, revisions of the laws of who can succeed the longest ruling dynasty in the world, the position of princesses, the pressure to have children, and more.